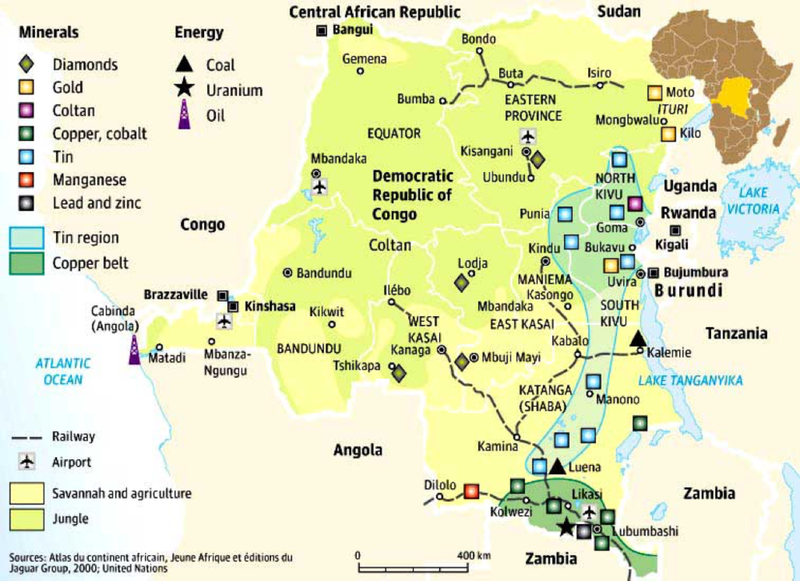 "The Democratic Republic of Congo holds 16% of the World's diamond resources"
Talvo operates in the Democratic Republic of Congo which is the largest diamond producing country in Africa. The project is situated in the Tshikapa Diamond triangle approximately 10 Km south from the town of Tshikapa on the Tshikapa River. The Tshikapa Diamond Triangle is a well-known diamond area bordering the Kasai River in the East, the Loange River in the West and the Angolan Border in the South. The Tshikapa Diamond Field is situated within the West Kasai Region of the Democratic Republic of Congo in the Kasai-Occidental Province, within the Congo-Angola diamond province. The Tshikapa Diamond Field lies directly downstream of the alluvial diamond fields of north-eastern Angola. Diamonds were first discovered in West Kasai in 1907, when a small stone was found in the Tshiminina River, a tributary of the Kasai River. Historically Talvo operated along riverbanks but has since established a long-term land mining strategy. Today, Talvo operates a sophisticated open-pit diamond mine and has established an on the ground processing/sorting facility. Talvo is proud to fully transparent operate aone of the most modern diamond mines in the DRC. All steps of the production lifecycle are overseen by locally based industry experts, operating according to proven industry standards. Talvo is one of the most sought after employers in the Tshikapa region and aims to become the company of choice amongst its community. Talvo’s several 100 employees can count on a high quality job with all social benefits associated to it. Furthermore Talvo directly and indirectly contributes to the social and economic development of the region.